1. abruptness and bluntness in manner; brusqueness. 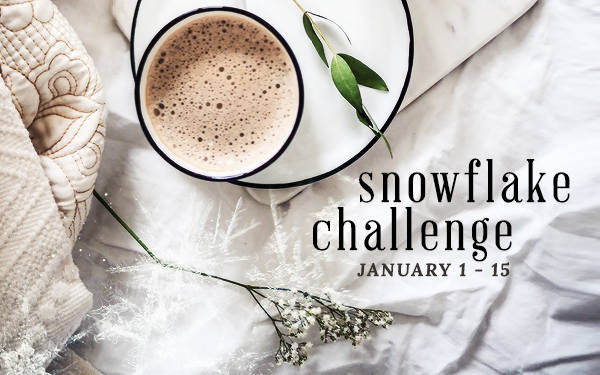 Heads up - The Snowflake Challenge is back on Dreamwidth! If you're on DW you likely already know, but there's a fun little low-pressure (no-pressure) writing challenge there each January. "I've got so many mountains to climb and goals to conquer. I've got so many scars I want to leave on the planet. I just feel like I'm not there yet. I feel like I am just getting started." I managed 556 words between round robin and working on a wip. Not too shabby. I'm passing on the torch to cmk418. Go get'em.